Paysafecard voucher. Pounds PINDelivery: Instantly after payment completedDelivery Optio..
Paysafecard voucher. 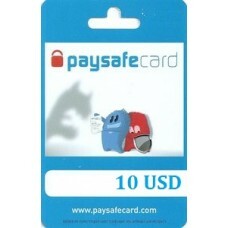 USD PINDelivery: Instantly after payment completedDelivery Option : ..
Paysafecard voucher. Pound PINDelivery: Instantly after payment completedDelivery Option..
Paysafecard voucher. USD PINDelivery: Instantly after payment completedDelivery Op..
Paysafecard voucher. Euro PINDelivery: Instantly after payment completedDelivery O..
Paysafecard voucher. Pound PINDelivery: Instantly after payment completedDelivery Option :&nbs..